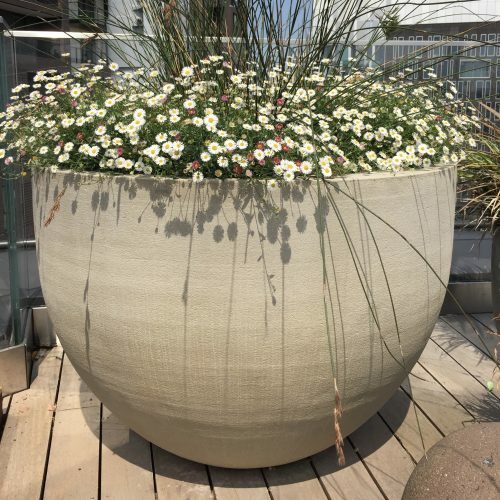 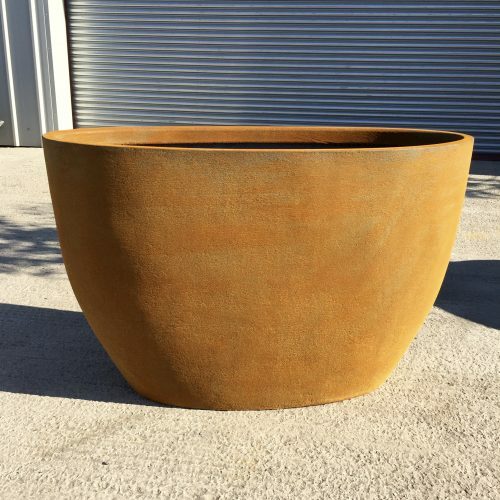 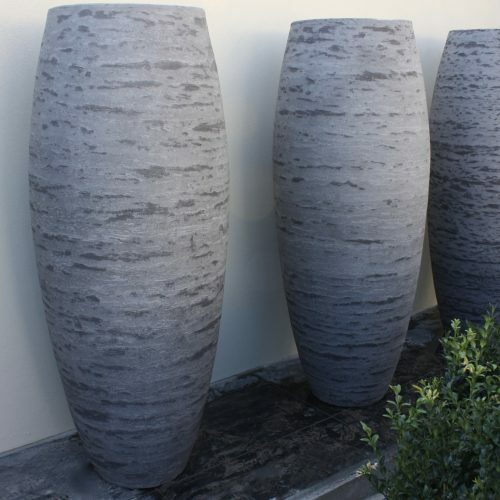 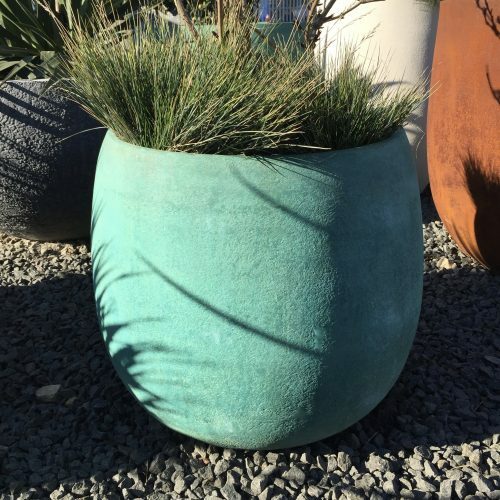 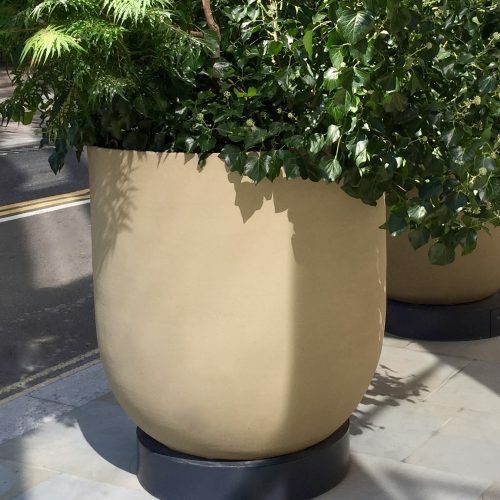 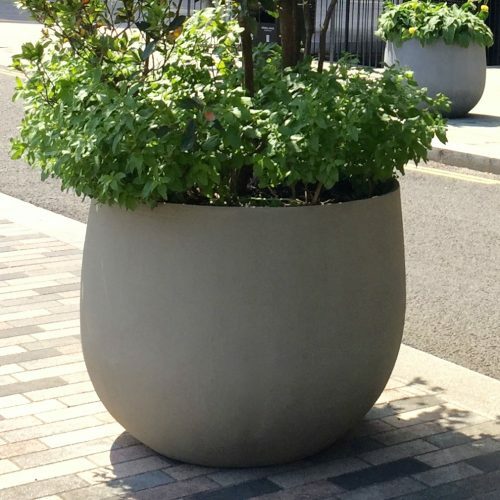 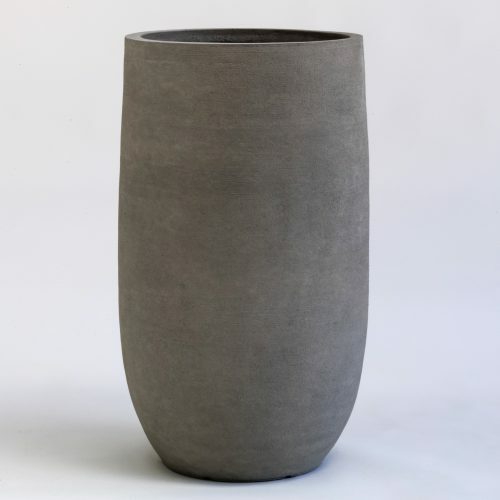 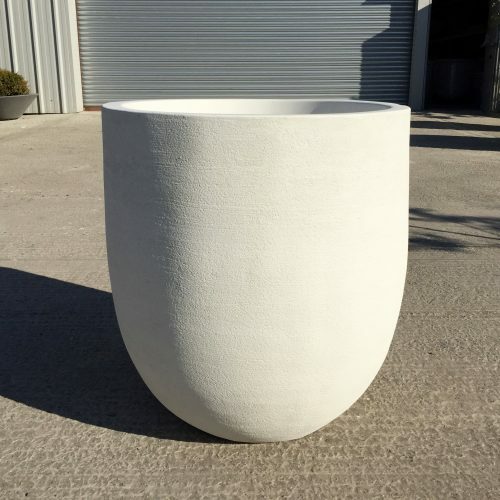 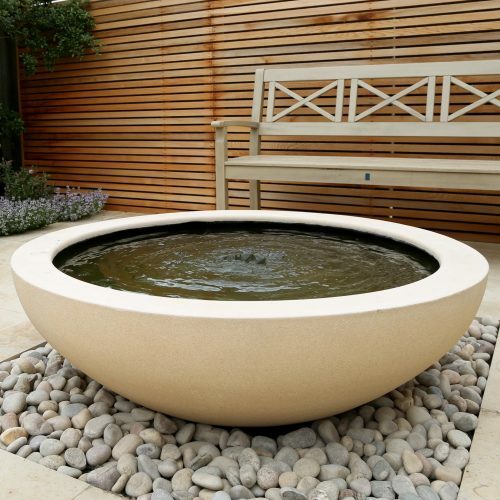 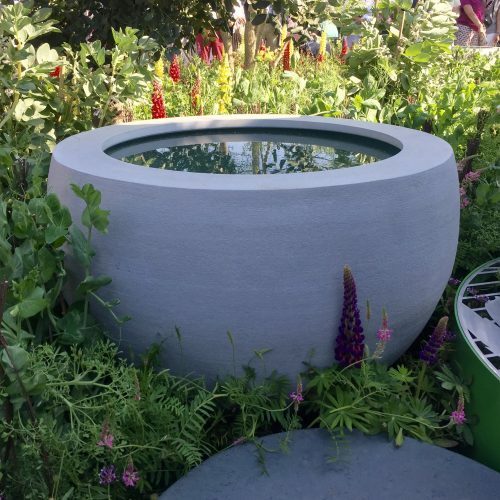 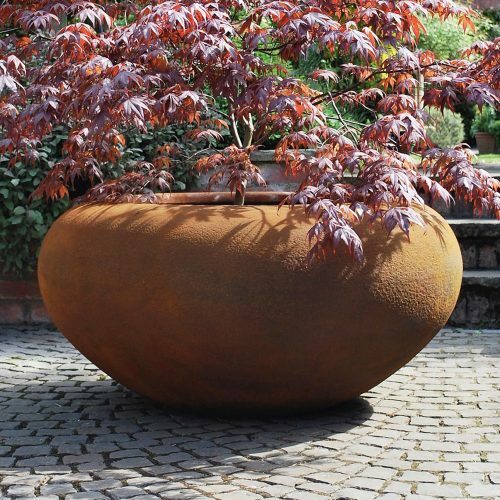 Urbis Design creates an extensive range of planters to compliment any setting as well as support and sustain a wide variety of plants and trees. 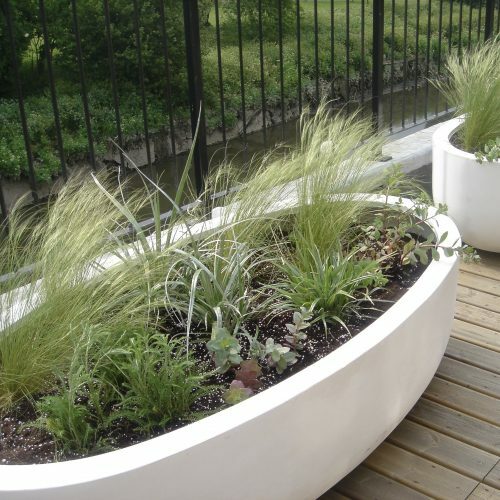 Any container can be transformed into a water bowl with the application of an interior waterproof coating. 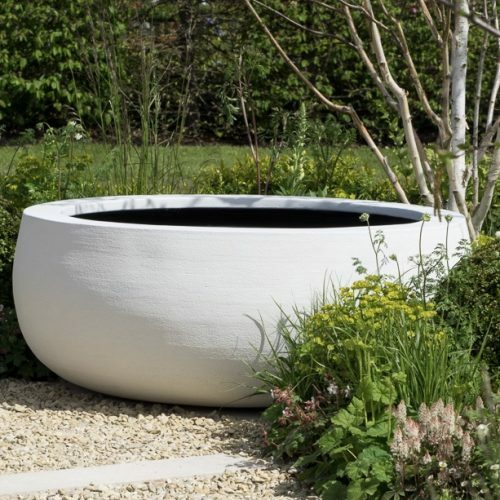 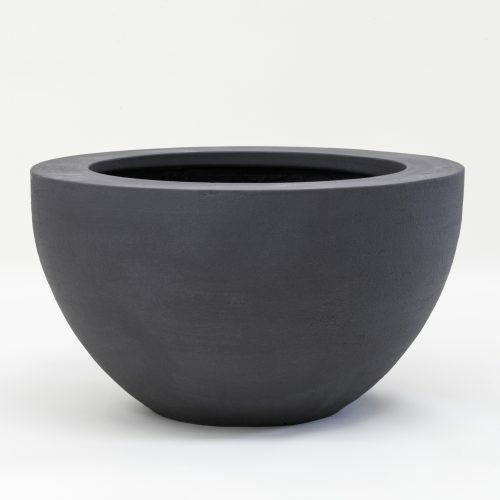 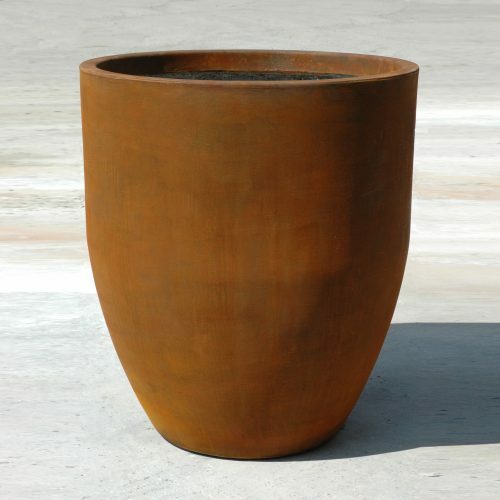 All planters are available in any Urbis finish.